Today, Kobe Bryant had both of his No. 8 and No. 24 jerseys retired by the Los Angeles Lakers at halftime of the game against the Golden State Warriors—his legacy immortalized to the rafters of the Staples Center. 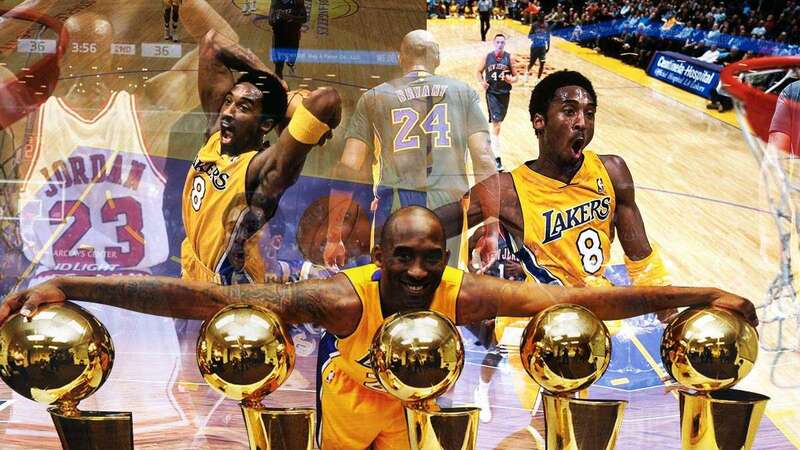 In his two decades playing for the Purple and Gold, the "Black Mamba" was the true definition of a fierce competitor, which resulted in five NBA championships (2000–2002, 2009, 2010), one MVP award (2008), 18 All-Star selections, on top of countless accolades in the game. 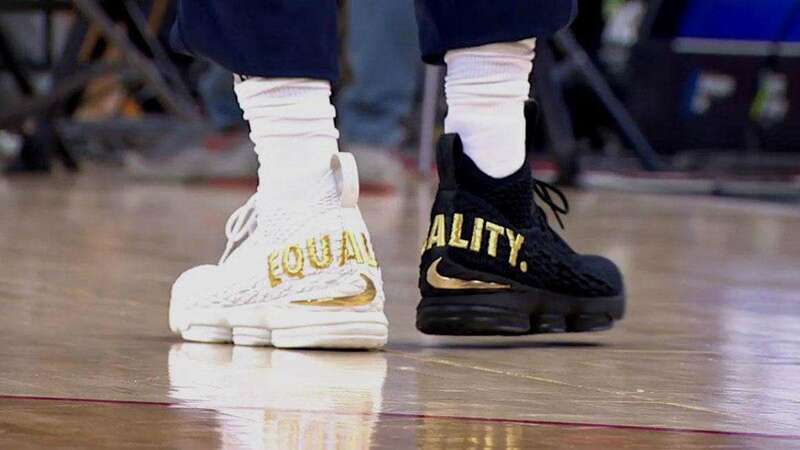 As such, fans, friends, and even foes paid a heartfelt tribute to the man who essentially bridged the golden age of basketball and the modern era, facing legendary players from Michael Jordan to LeBron James.